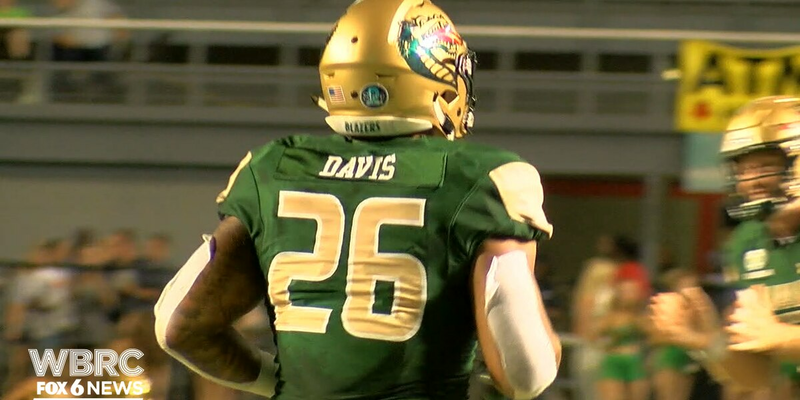 BIRMINGHAM, AL (WBRC) - UAB running back Kingston Davis has been suspended indefinitely by the University of Alabama at Birmingham (UAB). Davis, a Prattville native, played football at Michigan for one year before transferring to Independence Community College in Kansas, where he was featured on Netflix’s “Last Chance U” show. Davis transferred to UAB in the summer of 2018. Because this is a university investigation, Davis is not allowed to participate in athletics. Stay with WBRC as this story unfolds.